A man named Kunta Kinte is kidnapped in Africa then sold into slavery in the United States. He struggles to retain his spirit and sense of self while struggling against those who have enslaved him. Fighting to become free of his conditions, he suffers from horrendous punishments when his owners become threatened by his strength. As the years pass by, he marries a woman named Belle and then the lives of his descendants continue his legacy. 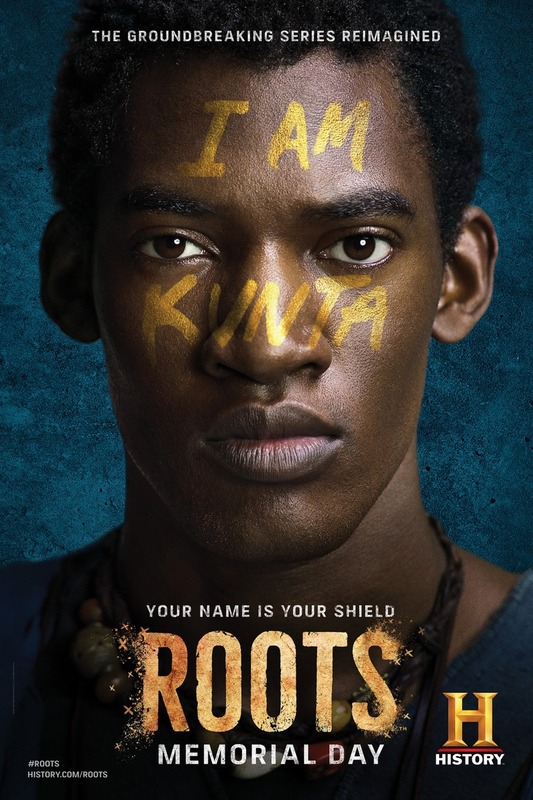 DVDs Release Dates is the best source to find out when does Roots come out on DVD and Blu-ray. Dates do change so check back often as the release approaches.